My workshops are designed to suit all levels of experience and ability - those who sing regularly can hone their skills and explore the new repertoire I provide (sometimes I compose it myself! 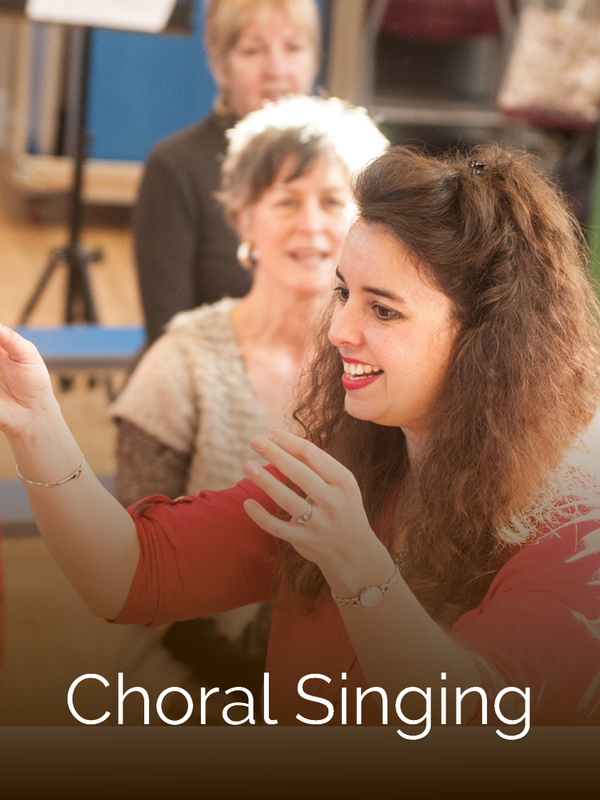 ), but they're also a good place to start for those who have begun to wonder about how to improve their voices, or those who want to try singing in a group before joining a choir. Sessions usually last for 2 hours and I provide proper coffee and homemade cake in the break (cake and singing is an excellent combination, in my opinion). A good time is had by all! Please contact me to receive updates about future workshop dates, or check my New Events page on the website. I can also arrange bespoke workshops for groups of 10 or more (workplace team-building sessions, for example, or private parties), so please get in touch if you'd like to plan an event.